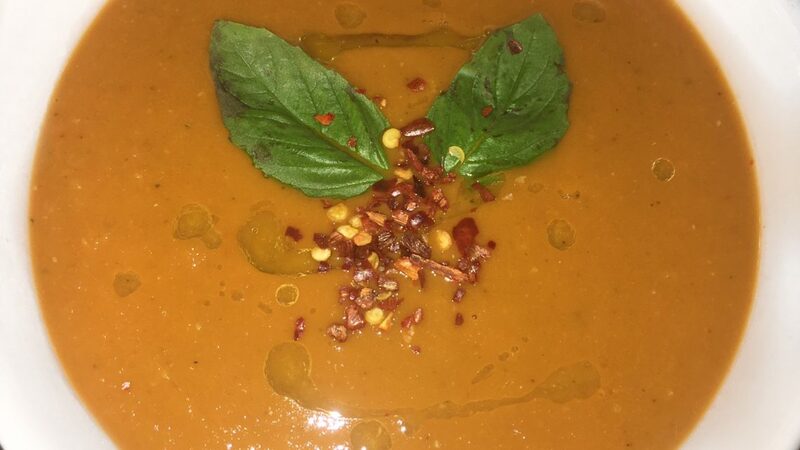 It’s time for cozy warm soup vibes! 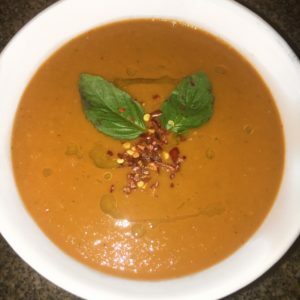 This red pepper tomato soup is delicious and I’m adding it to my list of favorites! I hope you guys love it too! 11. 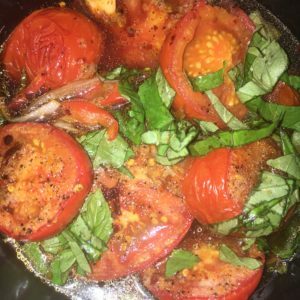 Sprinkle red pepper flakes + add fresh basil on top! Eat with your favorite crackers! Enjoy! ** The Deodorants and Beauty Soaps are also back in stock! YAY! The Shampoo & Conditioner are both SOLD-OUT! I’ll announce when they’re back in stock!